If you thought Oslo Parks' debut single Twin was good, then you're in for a right treat second time round as they share 'The Night'. Returning with a plethora of sleekness, the mysterious Brighton based duo head up another fantastic effort as we see slinky basslines and shimmering synths come to dance around the tracks elegant vocals and party vibe. Is this the biggest follow up release we've seen from a new act? It's a definite contender. Describing their sound as 'layered vocals over a mixture of live and electronic instrumentation – pop writing in an alternative setting’ is about as close as you're gonna get to pigeonholing the pair as they continue to race light-years ahead on a wave of nonconformity. Take a listen above. 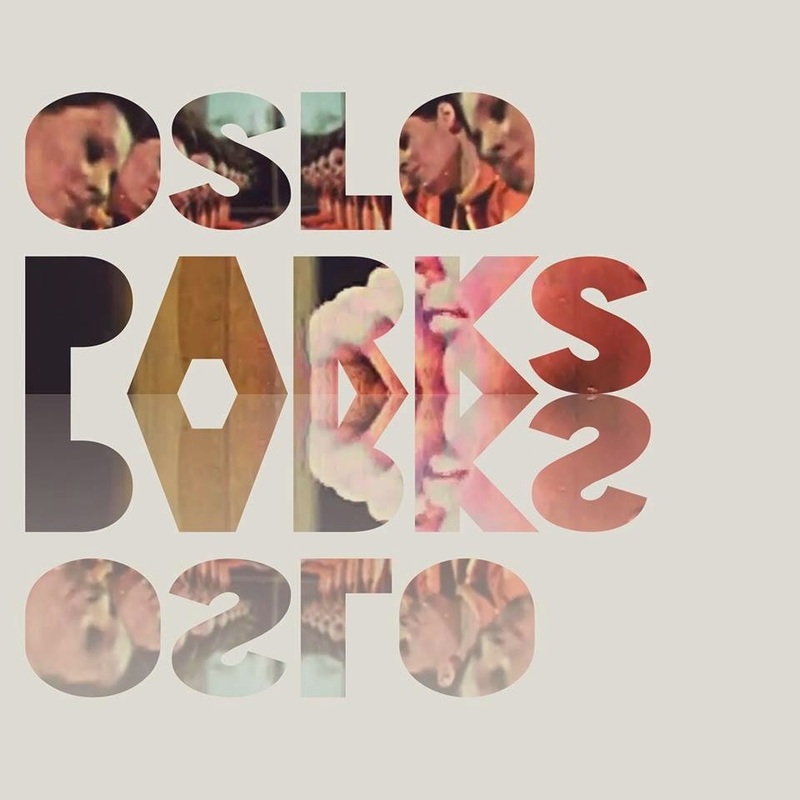 Oslo Parks will play their debut gig at Green Door Store, Brighton on 2nd October. More info can be found here.